John Boyega from “Star Wars: The Force Awakens,” actor Rob Lowe and model Coco Austin all have birthdays on March 17, St. Patrick's Day. 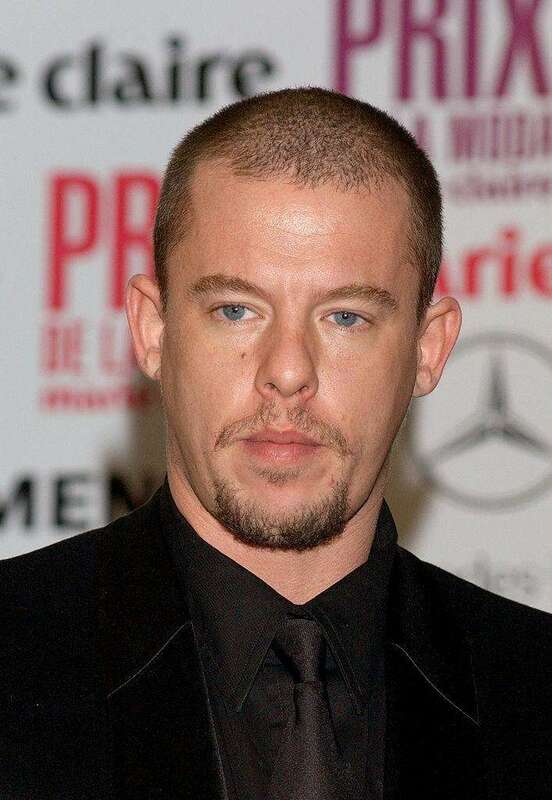 See other stars who have birthdays on the Irish holiday. Actress Vicki Lewis, born March 17, 1960. Singer Tamar Braxton, born March 17, 1977. Actress Gina Holden, born March 17, 1975. 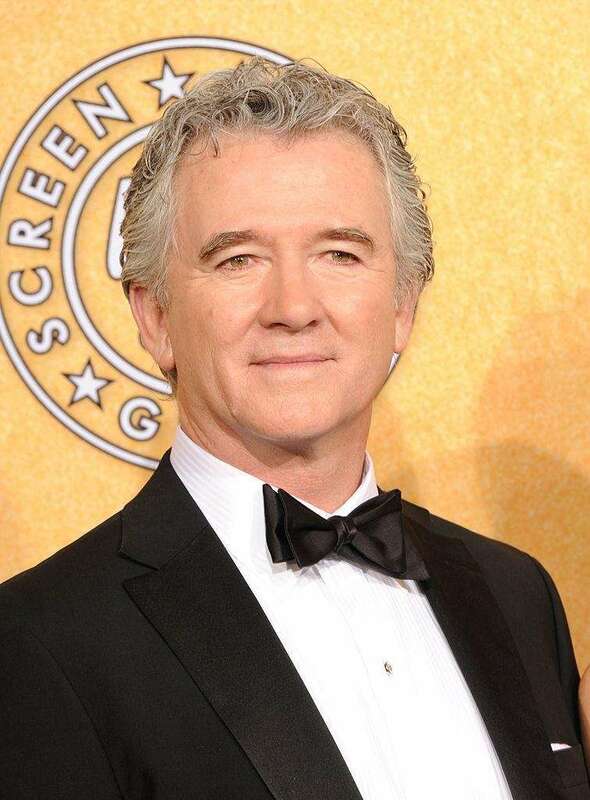 "Dallas" star Patrick Duffy, born March 17, 1949. 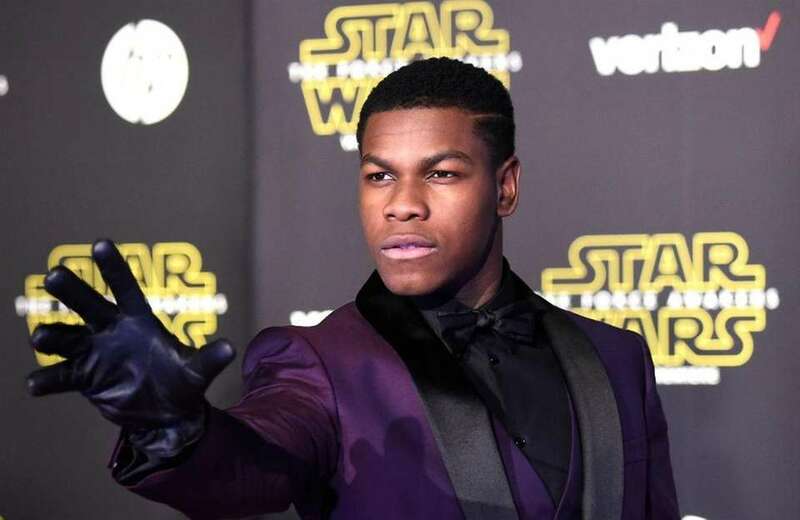 Actor John Boyega, born March 17, 1992. 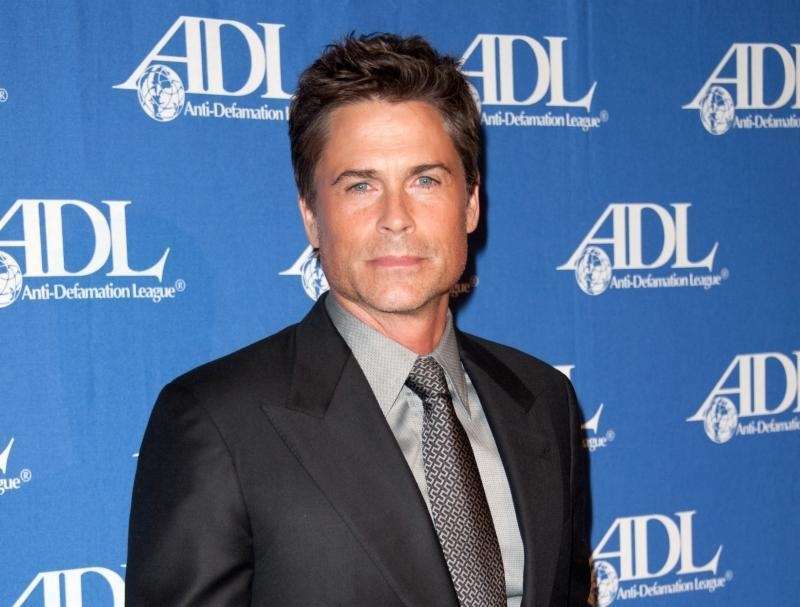 Actor Rob Lowe was born March 17, 1964. Actress Marisa Coughlan, born March 17, 1974. 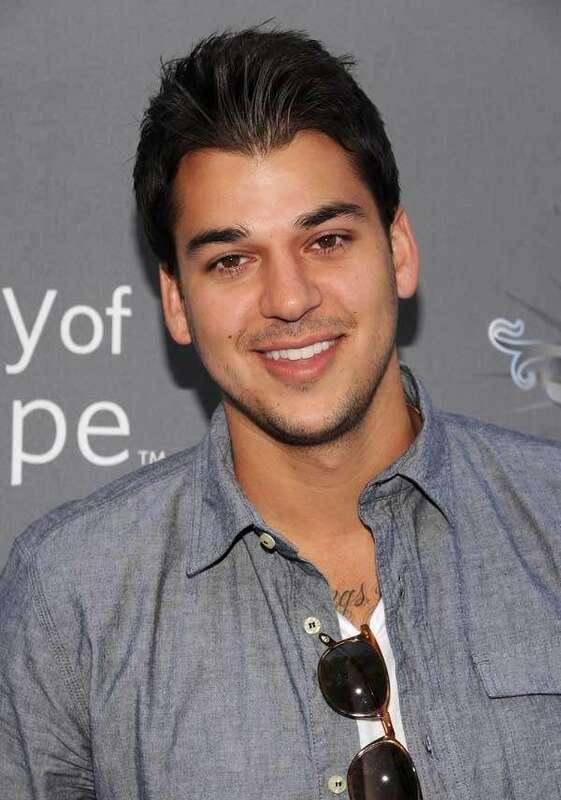 Reality TV star Rob Kardashian poses in an undated photo. 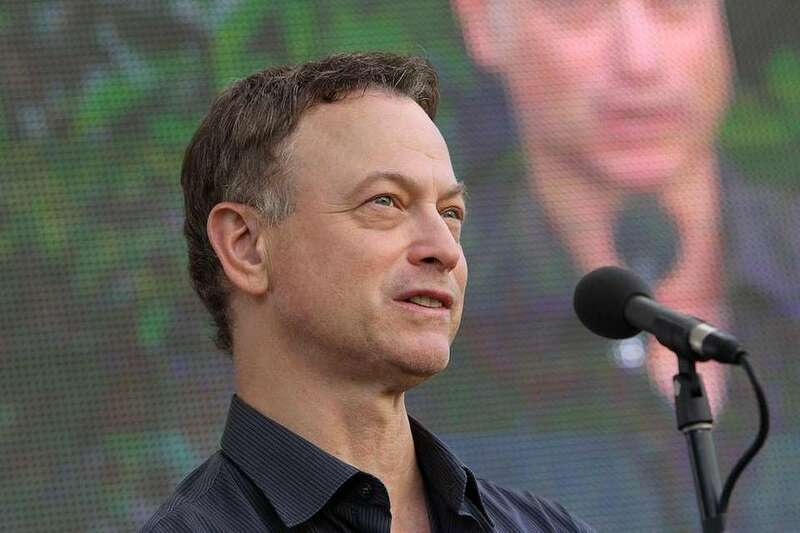 Actor Gary Sinise, born March 17, 1955. Actress Olesya Rulin, born March 17, 1986. 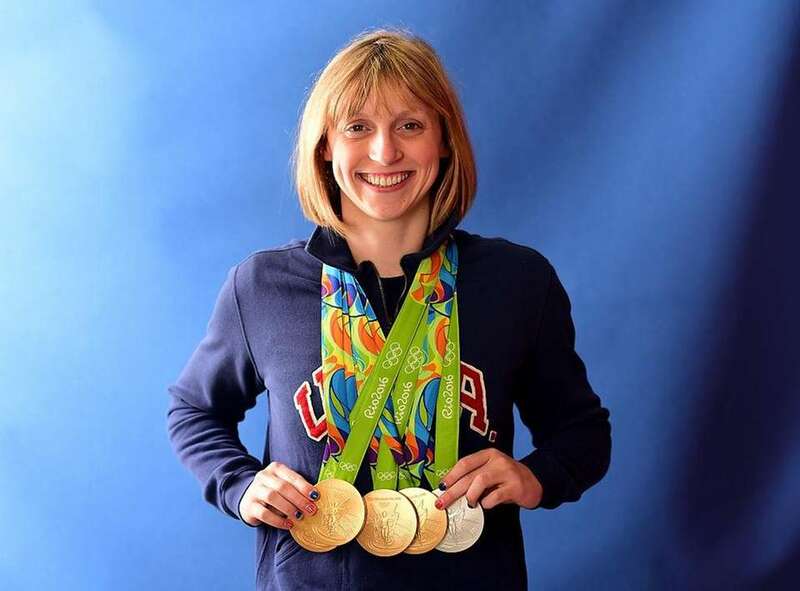 Olympic gold medalist swimmer Katie Ledecky was born March 17, 1997. The late fashion designer was born March 17, 1969. Jazz singer Nat King Cole, born March 17, 1919. Model Coco Austin, born March 17, 1979. 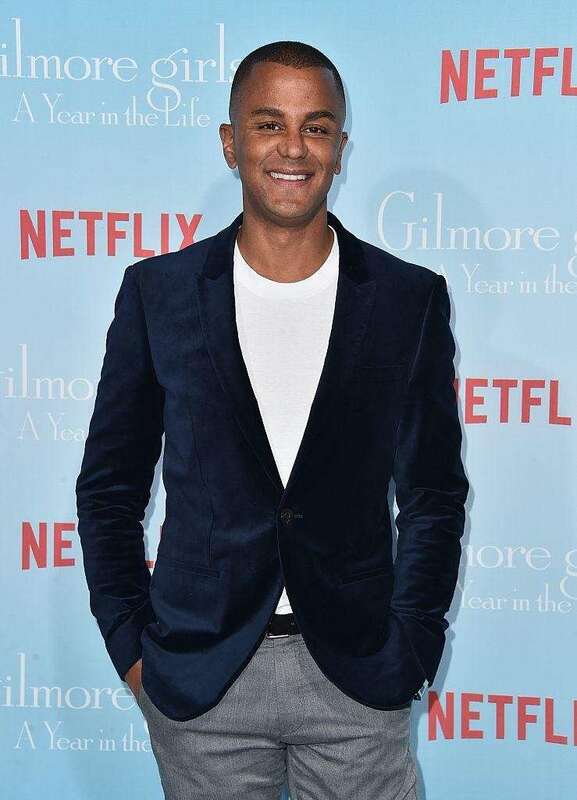 "Gilmore Girls" actor Yanic Truesdale, born March 17, 1970. 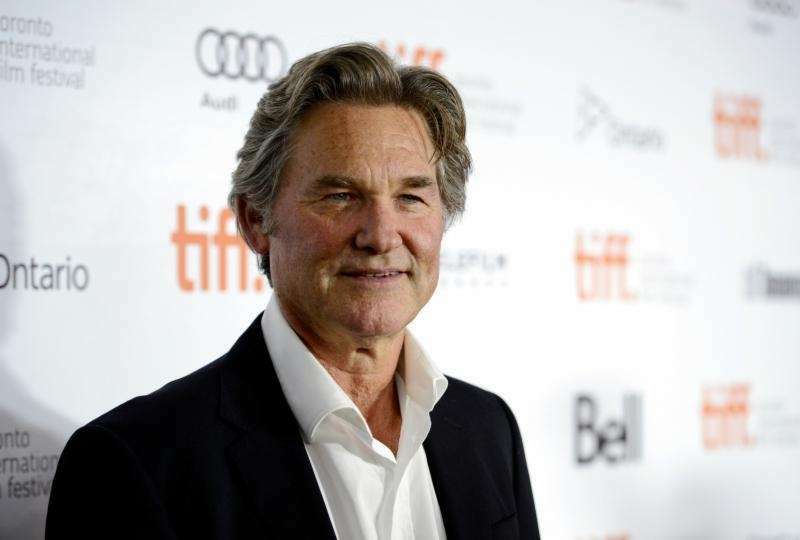 Actor Kurt Russell, born March 17, 1951. 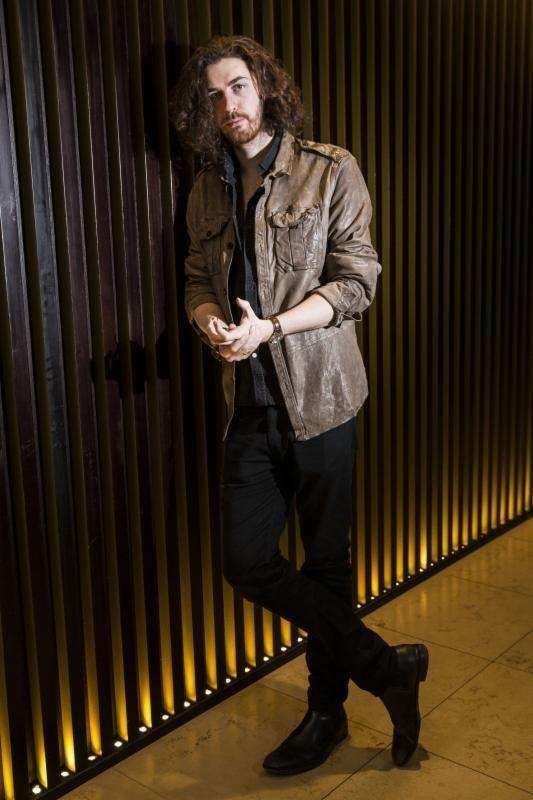 Musician Hozier, born March 17, 1990.